May 17-20, 2019 also summer and fall retreats. 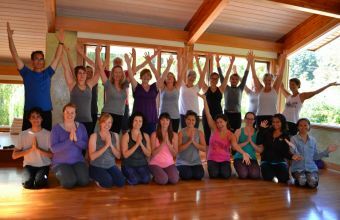 "All levels" yoga, pranayama and meditation on beautiful Salt Spring Island! 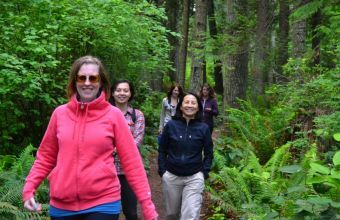 Escape to the beauty of lovely Salt Spring Island! 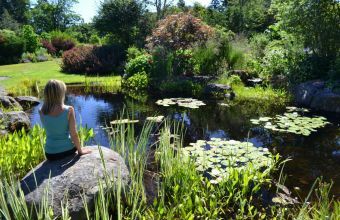 Stowel Lake Organic Farm and Wellness Centre has everything needed for a long weekend of yoga, rest and relaxation. Dorothy has been teaching/hosting retreats since 2002 and always picks the most beautiful locations with the best food! Salt Spring Island is a popular destination and easy to travel to from Vancouver, Victoria and Nanaimo. 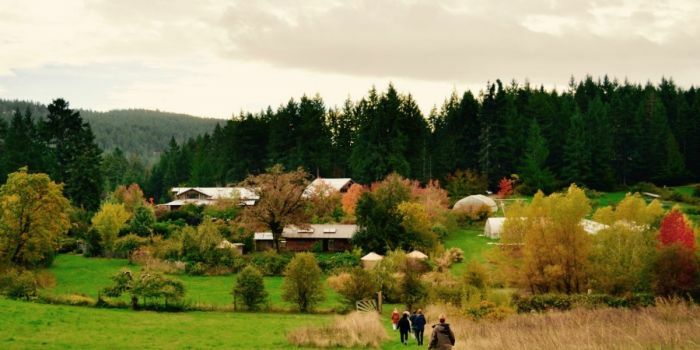 Both the "Easter Long Weekend" retreat in April and the "Victoria Day Long Weekend" retreat in May are designed to help heal and cleanse body and mind. Immerse yourself in nature, the yoga practices and healthful eating. The long weekend retreats give you an opportunity to have an extra day to delve more deeply into relaxation and yoga practice. 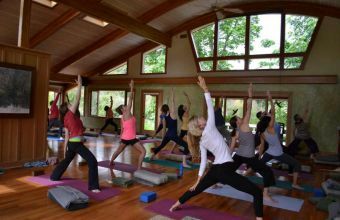 With both retreats enjoy a well-rounded practice of asana, pranayama and meditation. Suitable for all levels. Let Dorothy help you refine your practice; develop your ˜discipline" and teach you how to let go of stress. Learn more about Yoga. Dorothy will offer a well rounded practice of asana, pranayama and meditation. Mornings will include a moderately paced Hatha Flow class and in the afternoons enjoy a slow, deeply inward turning practice. Twice daily pranayama and meditation. A Restorative class and Yoga Nidra will also be offered. Suitable for "All Levels" of practice. Let Dorothy help you refine your practice; develop your "discipline" and teach you how to let go of stress. Learn more about Yoga. Dorothy will offer a well-rounded practice of asana, pranayama and meditation. Pranayama and meditation are taught on a beginner level. Mornings will include a moderately paced Hatha Flow class and in the afternoons enjoy a slow, deeply inward turning practice. A Restorative class and Yoga Nidra will also be offered. Suitable for "All Levels" of practice. Stowel Lake Farm is run by a small, dedicated community of families working together to enhance the farm and share it's bounty with the surrounding community. A tour of the Farm will be offered to those interested. Come by yourself or come with a friend or relative. Enjoy the company of like minded people. Do it for you. Feel your spirit lift. Love every minute! I just wanted to thank you for this listing service you provide. I will admit I was skeptical at first, but I've had 2 separate guests sign up for my upcoming retreat who found me on your site, who would have never found me otherwise, which means the listing paid for itself countless times over! I will absolutely use this service in the future, in fact it will be the first thing I do when I solidify the dates and pricing for my next retreat! Oct 2017.